for each Court in Sydney. 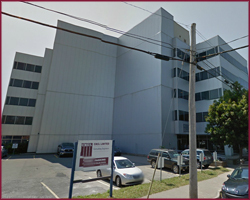 There are six levels and/or types of Courts that serve Cape Breton and Victoria Counties: Supreme Court, Supreme Court - Family Division, Provincial Court, Small Claims Court, Probate Court, and the Domestic Violence Court Program. The main courthouse is in Sydney. 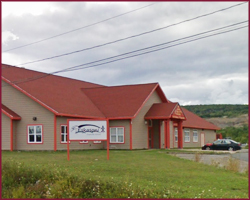 There are also satellite courthouses in Eskasoni, and Ingonish. Judges based in Sydney also sit occasionally in the satellite courthouses or conduct hearings via video converencing from there.